A Chartered Quantity Surveyor with over 30 years’ experience in the property development and construction industry, both domestic and international. 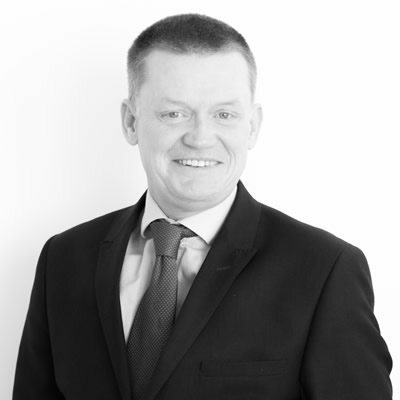 Peter has successfully managed contracts on many prestigious projects and national developments, providing executive level strategic, cost and budget advice to clients and financial institutions. Peter is a primary interface with external consultants and construction teams in both public and private sector clients.